You will love the flavour, trust me. Nothing beats home made spices, better than the curry powder we get in the supermarkets. It was such a touching story , I had to share it in my blog. Wow, what an amazing woman. I admire her strength and perseverance! 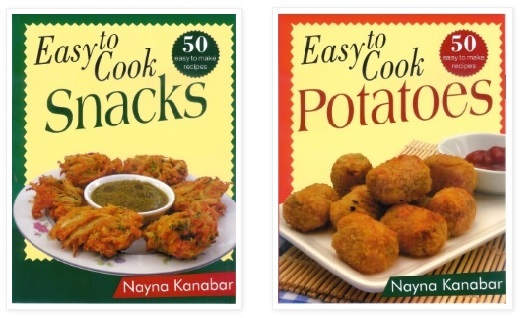 This is such a heartwarming success story Nayna! Yes that is the reason I wanted to share it with my readers. Oooh that sounds really different. Its not something I've ever had before but Id love to give it a try. Its similar to the chai latte that ate available these days in coffee shops. 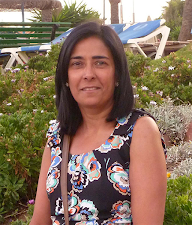 What a beautiful story of empowerment and a wonderful way to continue Mr Verhomal's legacy. I may have to try the masala chai myself! It looks delicious. I'm a huge fan of chai tea latte. He will be proud of his familys achievement definitely. 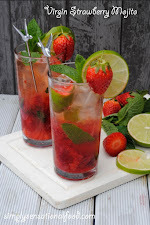 I'm so fussy with tea but I have a friend who would love this - may have to make it for her next time she visits. Thank you for this! 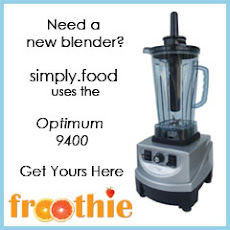 I hope you try it you may change your mind. 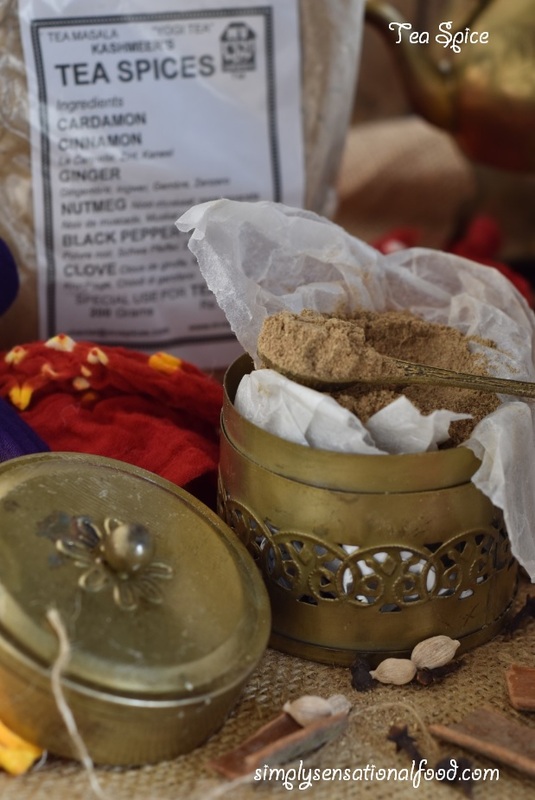 I'd love to visit India, I know there are a lot of available spices and teas. I would include your list for me to check if I can visit that too. Nayna- Loved this post. We have to admire what these ladies have achieved. I loved all your props. I am looking forward to all your posts about India. This sounds like quite the visit and what an inspiration to have carried on the business. I would love to try this some day, it sounds wonderful. It's definitely so lovely to hear how far a family can come through hard work and dedication! Nayna, I've been to Rajasthan in fact have studied in Mt. Abu but have yet to see Jodhpur. If one leaves India without sampling that strong, sweet spicy tea then one has not experienced the true essence of India! I love my masala tea a bit strong and sweet to refresh the mind and body. 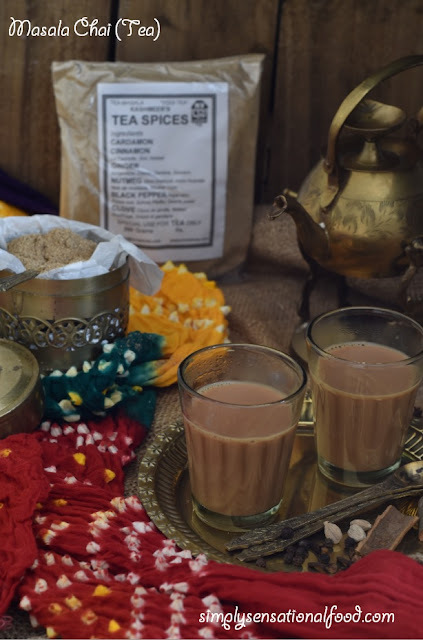 Wow.. masala chai.. anytime of the day I can enjoy it.Nice to know about Neelam and her products. 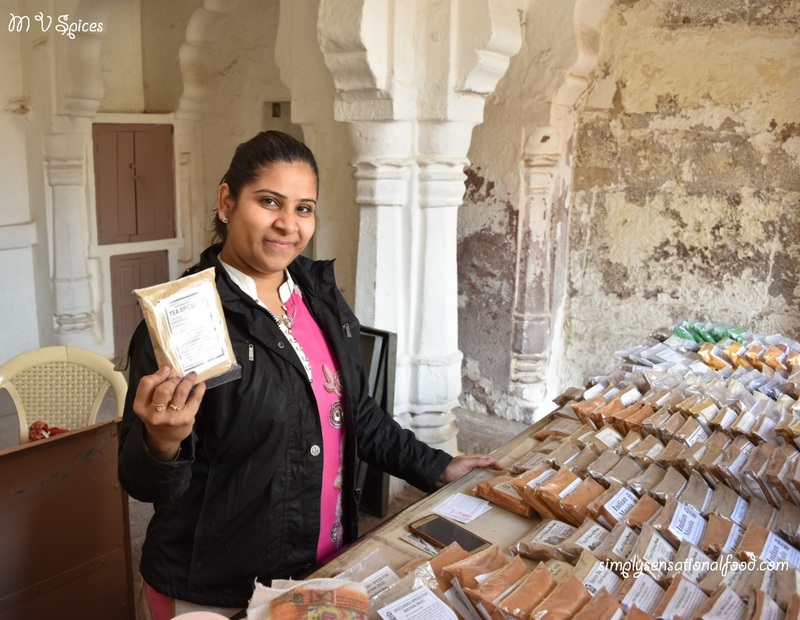 If I can get hold of this chai masala I will definitely give it a try.. Jodhpur is on my Travels list.. would love to visit the Blue City. Wow! What an amazing story they had to share. The spice etc looks amazing. India is so high on my list of places to visit! I loved that you have told the story of real people! I usually use Masala in other dishes and not tea, but from this, I think I gonna try it in Tea. I am from India and can very well connect with your visit to Rajasthan. Loved your post. Nice to know about Nikki and Neelam. Very inspiring ! 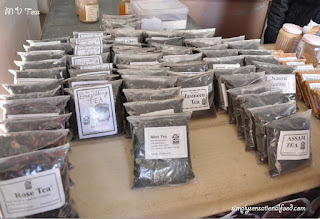 Tea is like my energy booster and I love trying different variations in flavour. Your chai looks so tempting ! Masala chai looks prefect for the chilled weather here, and loved reading about MV spice mix. Hey can I share this post on my page? Nice read.. Chai and char are always best friends .. I just can visualize everything..
Rajasthan, especially Jodhpur and Jaipur are on my bucket list to visit. Hopefully we can go there some time soon. 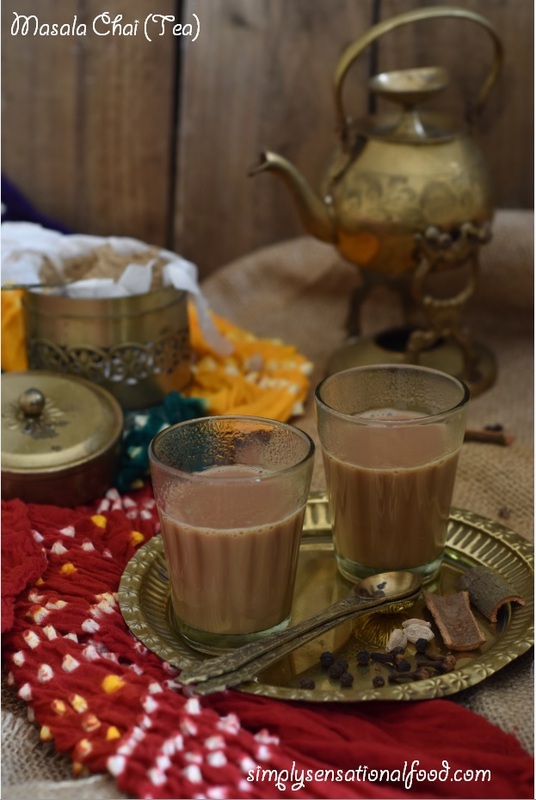 Your masala chai looks so refreshing and delicious. I wish I could get one cup of the amazing chai which you made. Good post. Travels often leave us with such beautiful impressions. 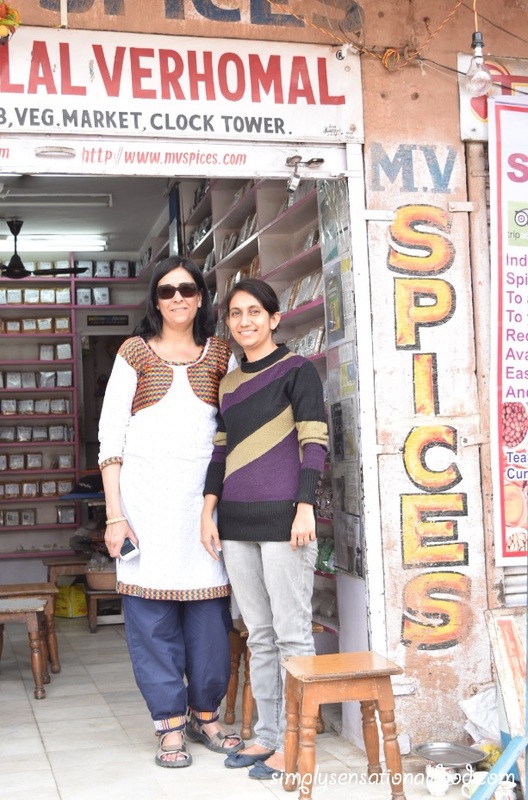 Loved reading the write up about the family of MV Spices. Jodhpur is on my travel list too and hopefully we find the time soon. This post reminds me of my stash of fresh spices which I brought from Coorg to make masalas but somehow not finding the time. By the way, beautiful blog props used for the photography. Masala chai is an energy booster on a hectic day.. Very interesting post to go through.. thanks for the detailed post..
We love our daily dose of masal chai in the morning. 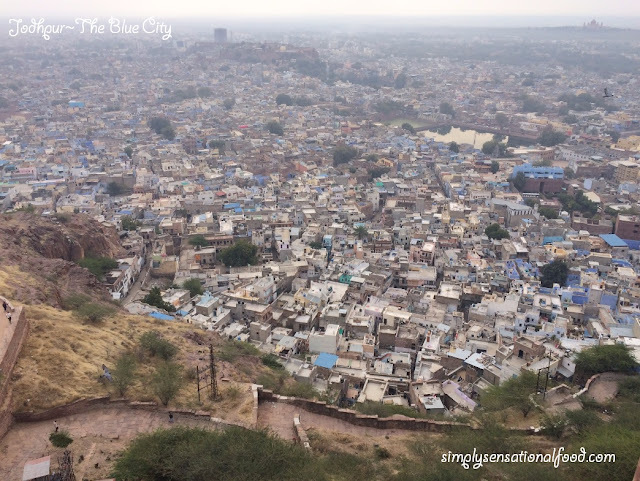 Loved reading your Jodhpur trip and the experiences you felt there. 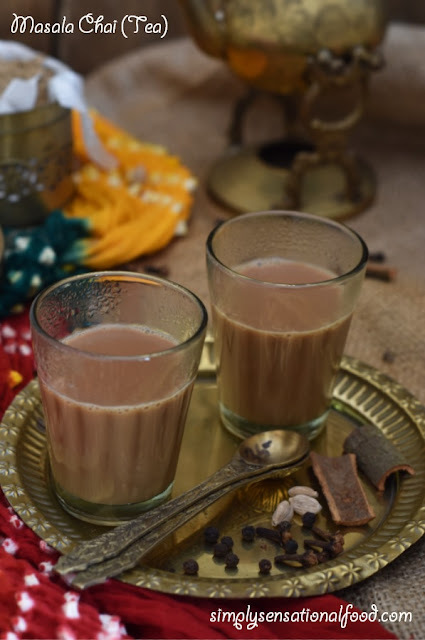 Masala tea is tasty and makes a good drink anytime. Inspiring story of those ladies who had to fight back. 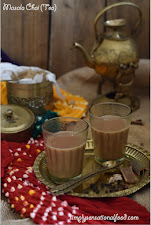 A hot cuppa of Indian spiced masala chai sounds good anytime and better yet during monsoons! Love the props! Masala chai is a life saviour for me, fresh chai masala is the key for good tea. 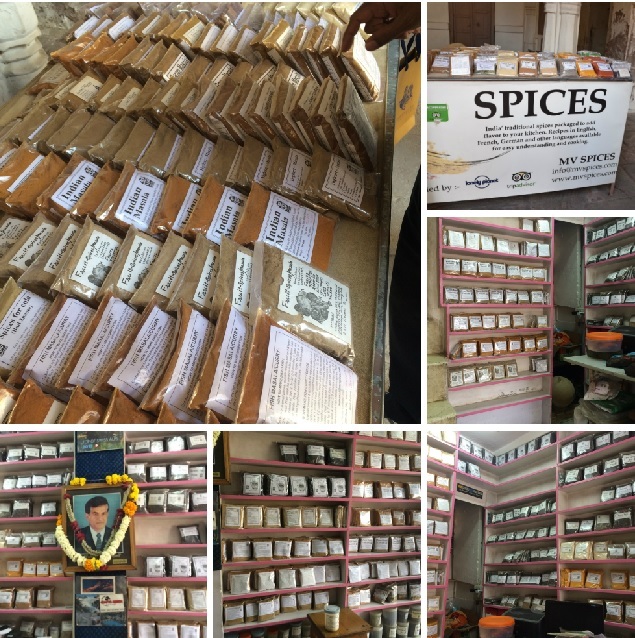 what a beautiful experience and thanks for sharing the story of MV spices. Masala chai is one of my favorite too. Loved reading the article. Very few admire such things. Great you shared address too. Noted down. We are planning our jodhpur trip in nov this year. masala tea is something which we always love to have. Jodhpur is in my travel list , I have heard so much about this beautiful place,infact whole Rajasthan is splendid, I love masala chai and since you have recommended Neelam, we will visit her too soon. Mmmm I love Chai! Hope you had a fantastic trip!